President: Tina Norman is the Director, HR Business Partner with Ameriprise Auto & Home Insurance. She entered the world of Human Resources in 2008 and has been loving every minute since. Since 2008, she has been in a Human Resource Business Partner-like role, supporting a variety of business leaders. Tina’s passion to learn more reflects with her continuing education. She holds her PHR, SHRM-CP, certificates, and obtained her Masters in Management and Organizational Behavior with an emphasis in Adult Learning in 2013. In her free time, you will find her practicing Ashtanga (yoga) or next to her husband watching their 2 boys play whatever sport is in season. 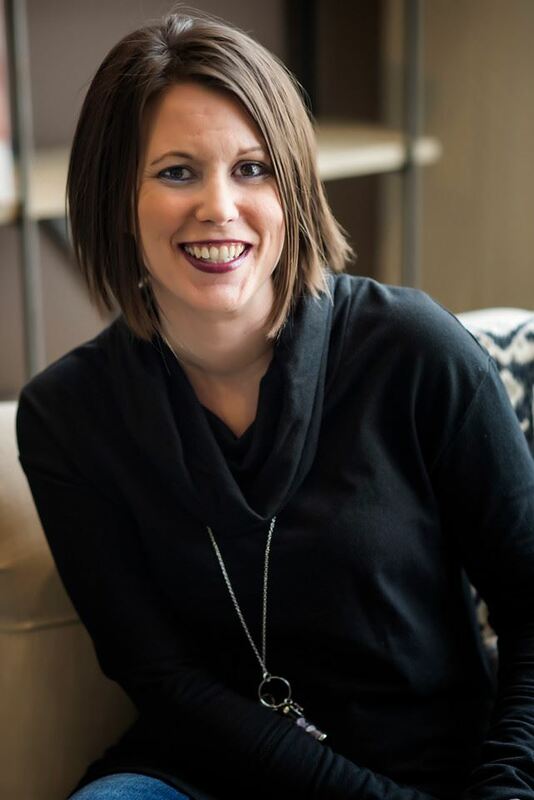 President Elect: Kelly Skenandore-Holtz, SPHR, SHRM-SCP, is an Executive Coach with Pathmakers Inc., a leadership consulting firm located in Hobart, WI. Prior to Pathmakers Inc., Kelly worked as a Human Resource Business Partner, a Training & Development Manager and in other Human Resources related positions. She earned her Senior Professional Human Resources (SPHR) certificate in 2011 and her Society of Human Resources Senior Certified Professional (SHRM-SCP) in 2015. 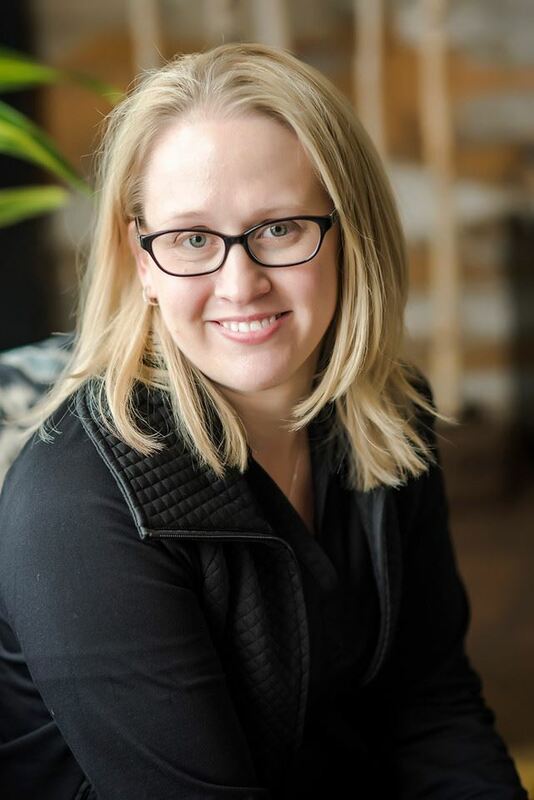 Kelly has also been a volunteer facilitator for the Green Bay Chapter certification study group since 2012. 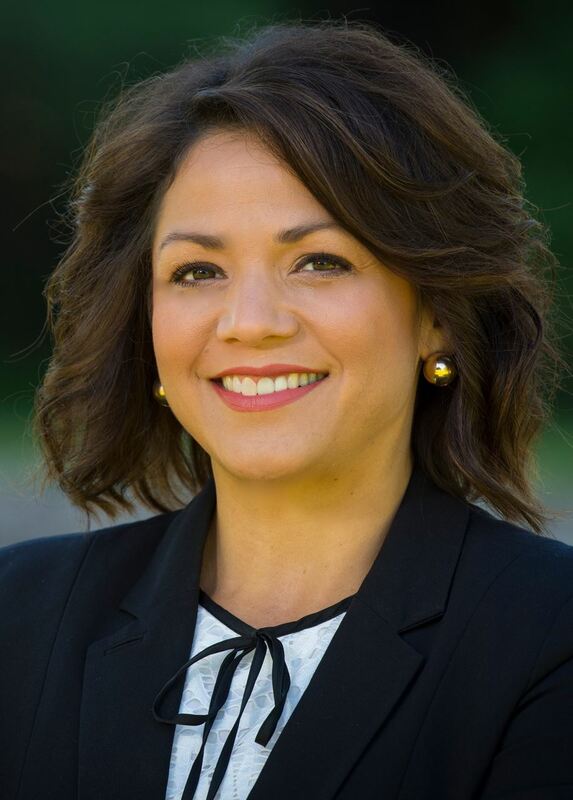 She received a Bachelor degree from the University of Wisconsin-Stevens Point, and a Master’s Degree in Management and Organizational Behavior from Silver Lake College. She lives in Oneida with her husband Kris and their two children, Kai and Kannyn. 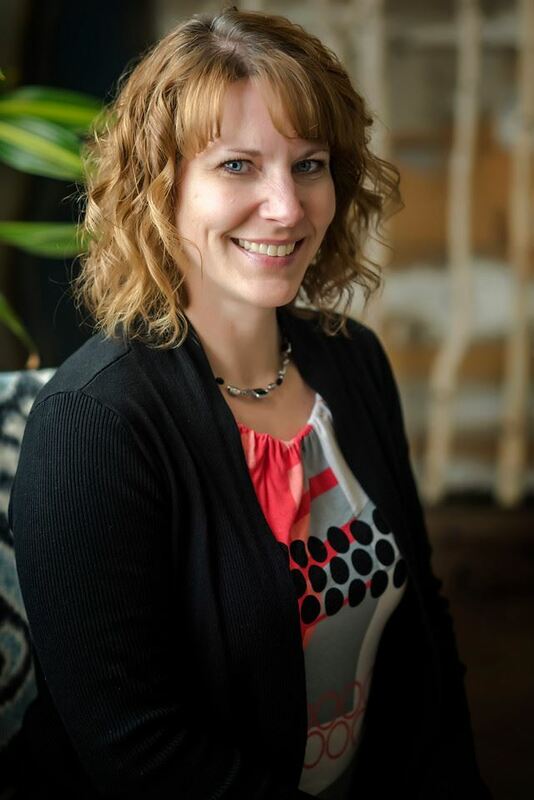 Director of Membership: Tracy is the Human Resources Generalist with the City of De Pere. 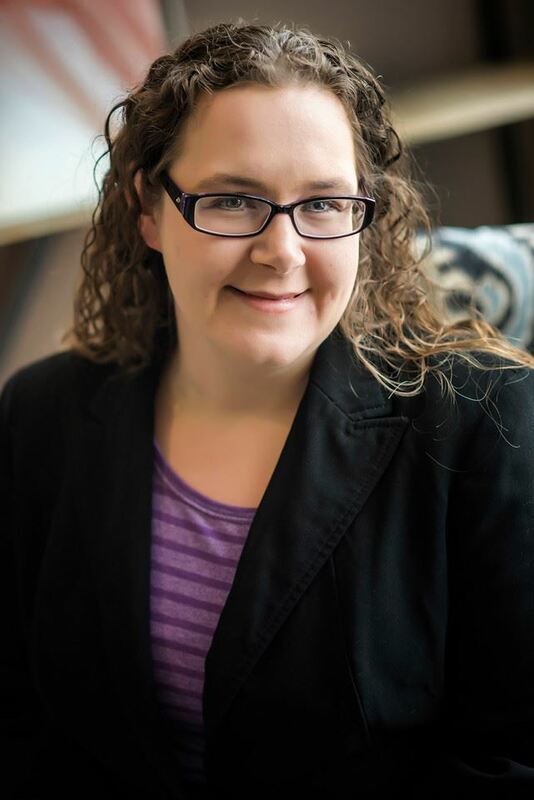 She has been in the Human Resource profession for over 10 years in the roles of Human Resources Office Assistant, Area People Coach, and Human Resources Generalist. 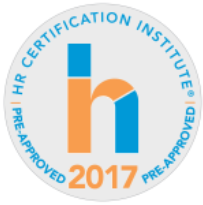 Tracy's passion for the human resources field shines with her certification as a SHRM Certified Professional (SHRM-CP). She has been a local SHRM Chapter member since 2014 and previously served as the Reservations Chair. 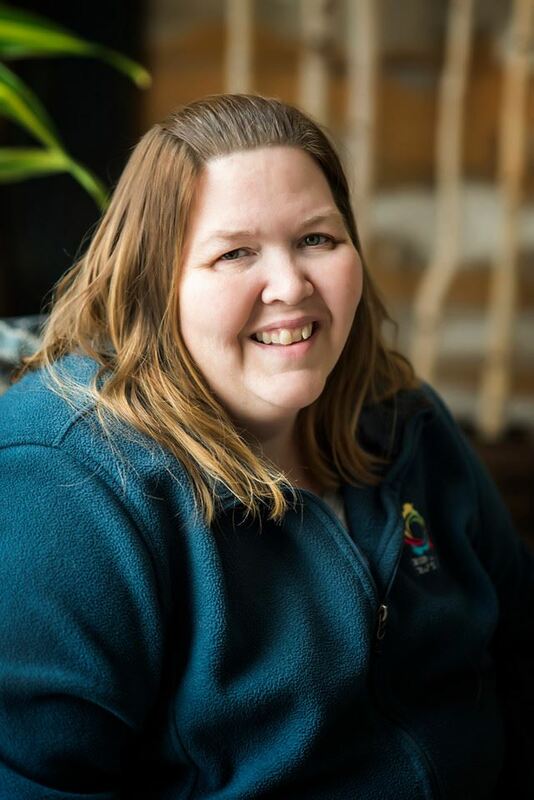 Treasurer: Tracy Strupp is currently a HR Generalist at Alliance Industries, a Wisconsin powder coater and manufacturer of quality foundry sand cores with plants located in Menasha, Waupaca and Marinette. She is a certified Professional in Human Resources and certified SHRM professional with experience in human resources and payroll. 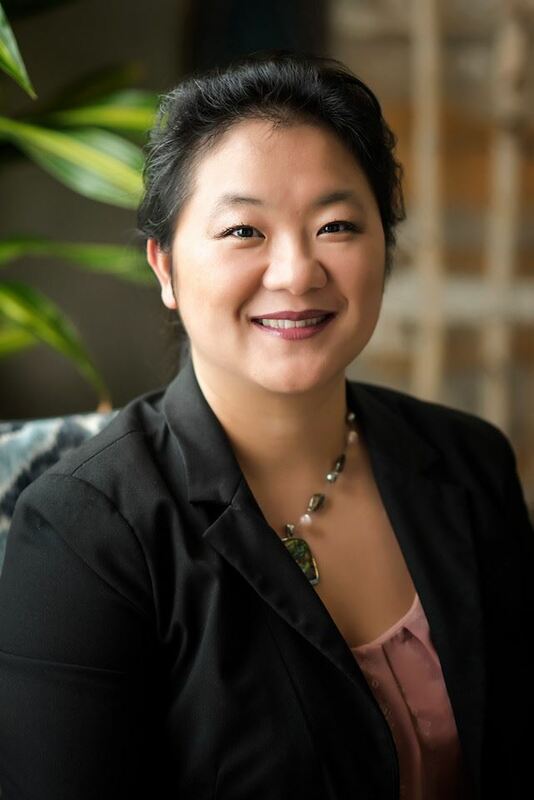 Professional Development: Choua Yang has been a Training and Development Specialist with PAi in De Pere, WI since 2014. Prior to that, she has held various positons in Human Resources. Choua has also been actively volunteering at both the local and state SHRM level since 2008. 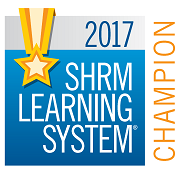 Previous SHRM volunteer commitments include: Diversity Committee Chair, Certification Committee Co-Chair, and Study Group Facilitator for GBSHRM; as well as Director of Diversity, Inclusion and Workflex, and Conference Committee Member for WISHRM. Choua holds a MBA from the University of Phoenix. Communication/Secretary: Tammy Hanaway is the Chief Operating Officer with Taylor LTD. She has been in the Human Resource profession since 2005 in the roles of Recruiter, HR Generalist, and Human Resource Manager. She earned her Professional in Human Resources (PHR) in 2012 and followed up by earning her Senior Professional in Human Resources (SPHR) and SHRM-SCP in 2014. She has been a local and national SHRM Chapter member since 2012. Marketing & Community Relations: Lisa Bos is a Human Resources Business Partner with Schneider. She has been in Human Resources for over 15 years and holds both her PHR and SHRM-CP certifications. 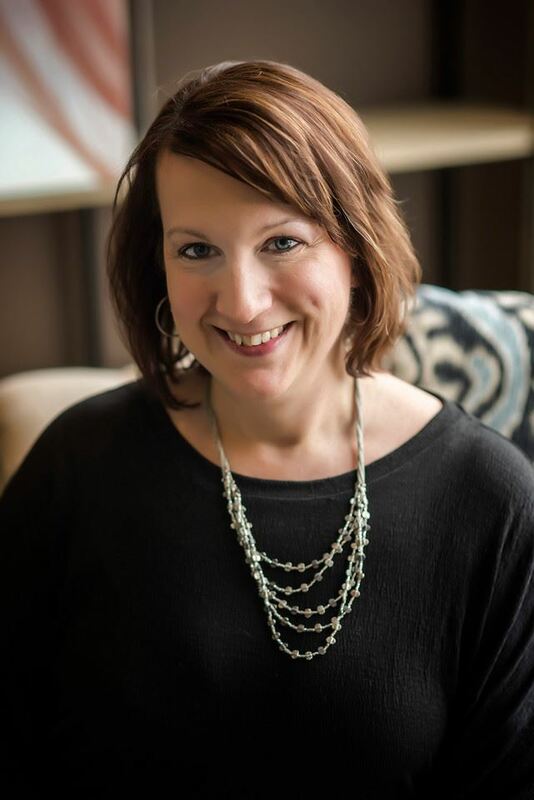 Lisa has been an active GB SHRM member since 2002 and has served on the workforce readiness committee, nominations committee, Director of Communications Board Member from 2009 to 2011, and currently serves as the Director of Public Relations. Lisa is also enjoys being a NWTC Business Advisory Committee member. Programming: Pam is an experienced staffing executive, business partner and human resources professional. Pam is the HR Director for Master Fleet LLC where she is working on the executive leadership team, executing on hiring initiatives, employee development planning and overall business/human capital strategies. She has been a member of SHRM for the last 2 years. Pam holds degrees in both Business and Marketing. She is currently finishing up her MBA in Business. 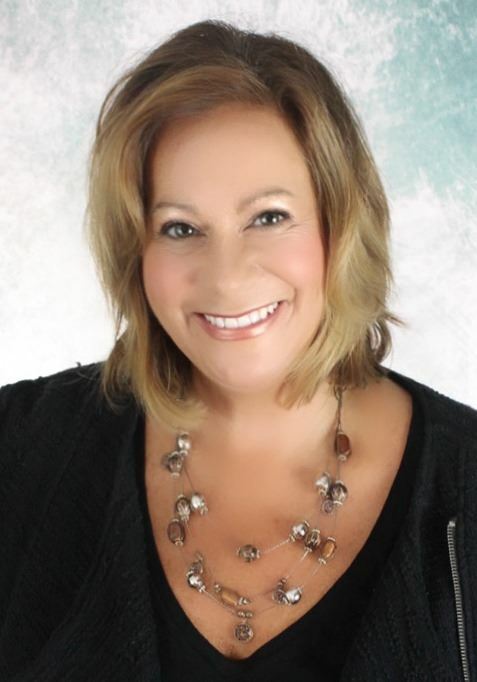 Past President: Karen is a certified Professional in Human Resources and certified SHRM professional with more than 20 years of human resource and organizational development experience within manufacturing, corporate and marketing environments. She's currently the Director of People Experience at Elevate97, a marketing solutions company for world-renown brands. Cassandra Voss Center @ St.